A combination of powders in this cream-gel emulsion formula creates an optical blurring effect that virtually diminishes imperfections and fine lines for a more even tone. 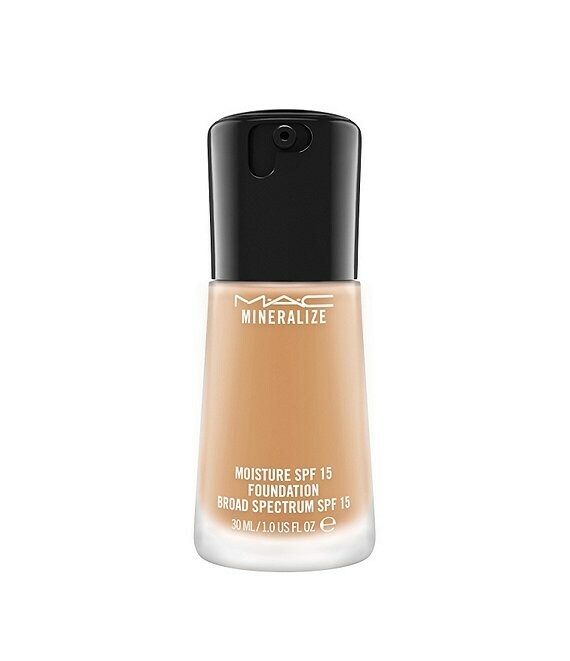 The light-reflecting, natural satin finish and sheer to medium buildable coverage make skin appear refined, revitalized and refreshed with a new purity, softly lit from within. SPF 15 adds the perfect finishing touch of sun protection. Features a 77-Mineral Complex, shea butter and vitamin E.